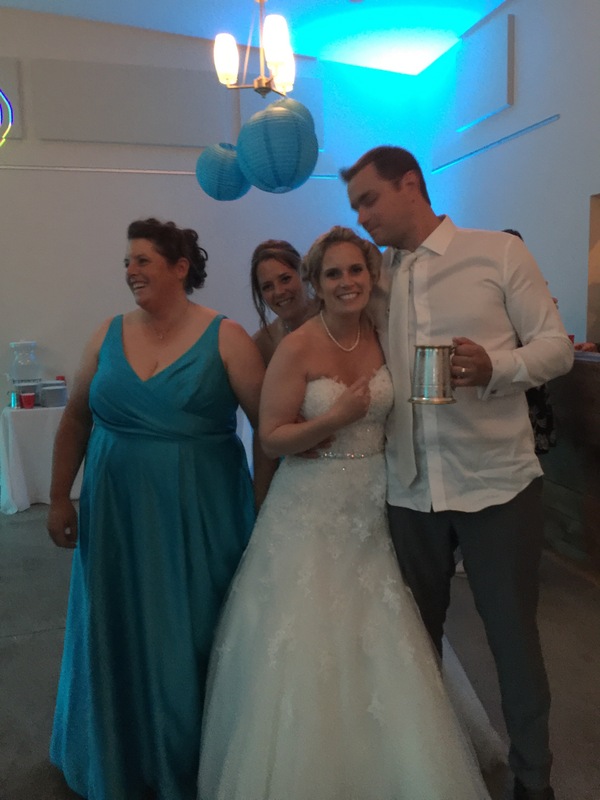 One of my best friends married her amazing partner this past weekend. They are fantastic people and I love them dearly. 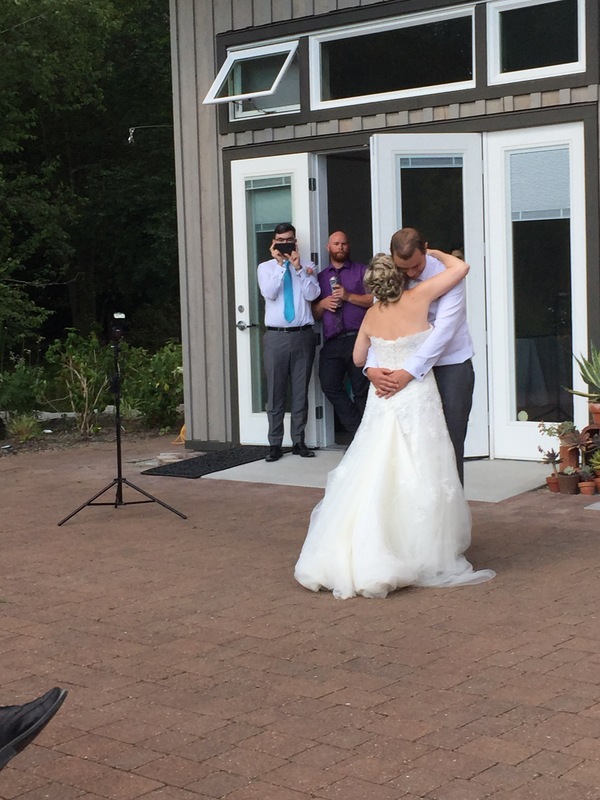 She “allowed” me to speak at the reception so I wrote a special poem for the two of them. In Roberts Creek Hall at a Halloween dance. With coke bottle glasses, wig and teeth not so pretty. Cypress, Dakota Ridge and other areas too. And Miss Piper arrived a few days early in August. Then Cam thought it was time to make his woman honest. I’ll admit I did more than tear up, I full out cried. They laugh, are good friends at home and baseball mound. We know how large his heart is, its bounds you cannot touch. Every piece of advice she gives, not a word she minces. For our dear friends, this family we love most. Be colourful, joyful, crazy- not a feeling should you smother. And Thank God for Roberts Creek Halloween dances. If you stopped by to see my Real Estate site, please note it is currently under development. It will be up soon! 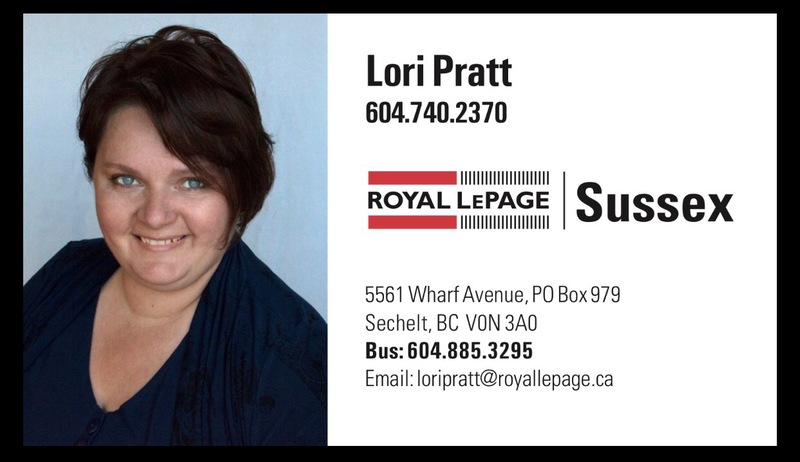 In the meantime, please stop by my Facebook page @LoriAnnPrattRealtor , my Twitter feed @LoriAnnPratt, Instagram @loriannpratt, email LoriPratt@RoyalLePage.ca , call or text 604.740.2370. Ms. Pierson’s TED talk is geared for educators, but it’s applicable to all adults. Every child needs a champion, a person who is their hero, everyday. My daughter Carly has spent her summer working with Big Brothers Big Sisters of Calgary and Area. Their campaign #EveryDayAllStar is focused on raising funds to support mentorship for children in need in the Calgary area. The power of connection is crucial for children to survive and thrive, and cannot always be found within their families. Check out what they’re doing. Donate if you can, or volunteer. Not in the Calgary Area? Find a Big Brothers Big Sisters organization in your community. So many children need a safe adult they can connect with and help them to be their best.